Next week, Motorola is set to announce availability and official pricing for the Moto 360, but before that takes place, the Chicago-based company is holding a contest via the silly “Yo” app, available for both iOS and Android devices. With Yo, you add friends (and now companies apparently), and send a “Yo” message. That’s it. No other text or images are allowed. Just “Yo.” Once you add “MOTOROLA” as a contact in the Yo app, during the promotional period (August 27 at 3:05pm CT to August 28 at 3:01pm CT), you must send a Yo to your Motorola contact. 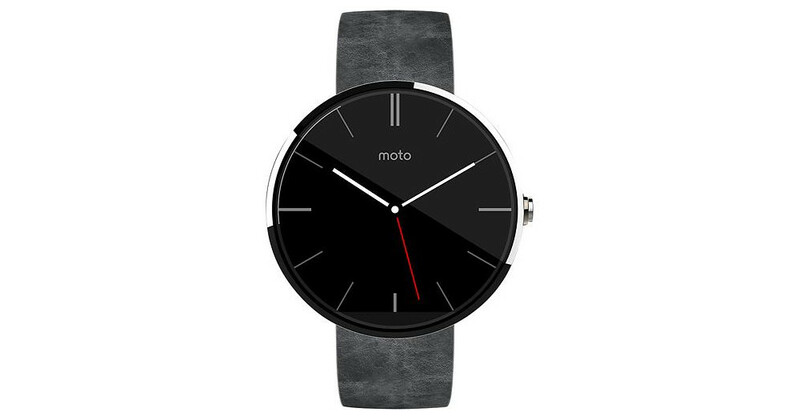 20 eligible entrants will be selected to possibly win a Moto 360 smartwatch. We should also note, that under the Prizes section of the official rules for the contest, the ARV (average retail value) is listed once again at $249. A previous contest also marked the value at $249, but Motorola denied that claim, stating it was only for tax purposes and should not be interpreted as the 360’s suggested retail value. However, we also saw the Moto 360 pop up on Best Buy’s website for $249, so that price may stick when it is announced next week. Official rules and how to enter can be found here. To download Yo, grab it from Google Play here.